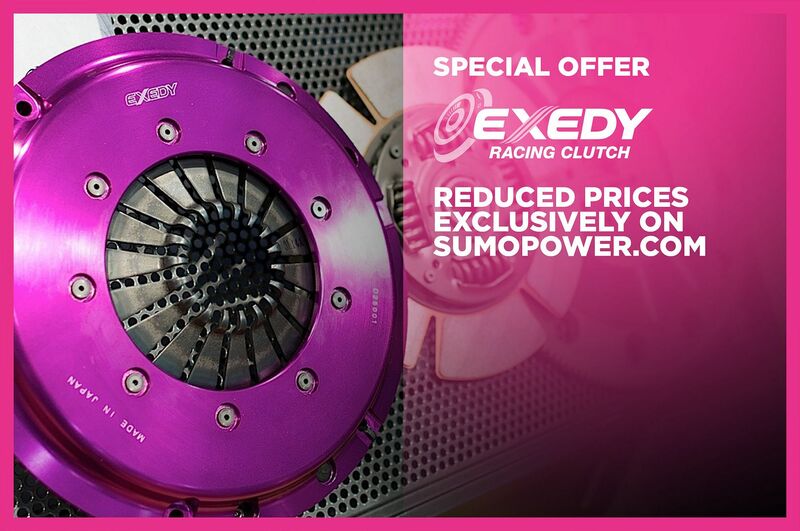 We have long been an official dealer of the Exedy product range. We have recently reviewed our complete price list and descriptions of each item to make it clearer to the customer which unit is best for there application. Please browse through our Exedy section and listings on our new web shop. Founded in Japan by Kazuma Adachi more than 60 years ago, EXEDY Corporation, formerly known as DAIKIN manufacturing, is one of the world’s largest original equipment manual transmission and automatic transmission component manufacturers, supplying the leading passenger, light commercial, truck and bus manufacturers.As OE suppliers to all Japanese passenger and commercial vehicle manufacturers, Ford, Chrysler, GM and many other vehicle manufacturers, EXEDY boasts a pedigree unrivaled in terms of quality and affordability. EXEDY aftermarket products are produced with the same technology and commitment to excellence as the Original Equipment product supplied to vehicle manufacturers.To cater for the European aftermarket EXEDY Clutch Europe currently has distribution warehouses in the UK, France, Italy and The Netherlands, with offices in the UK, Hungary, Russia and The Netherlands. Exedy pink vs Exedy pink anti judder, Much of a difference?